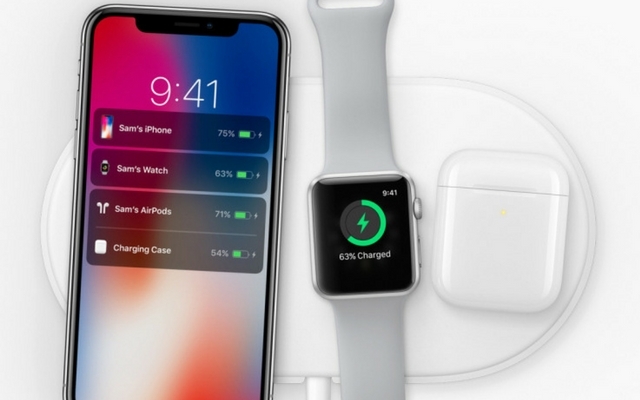 Apple AirPods with wireless charging was expected to debut alongside the much-awaited AirPower wireless charging mat, however, it hasn’t seen the light of day until date due to technical complications. And it still isn’t expected to launch anytime soon but that doesn’t mean Apple will be sitting ducks on an AirPods upgrade. 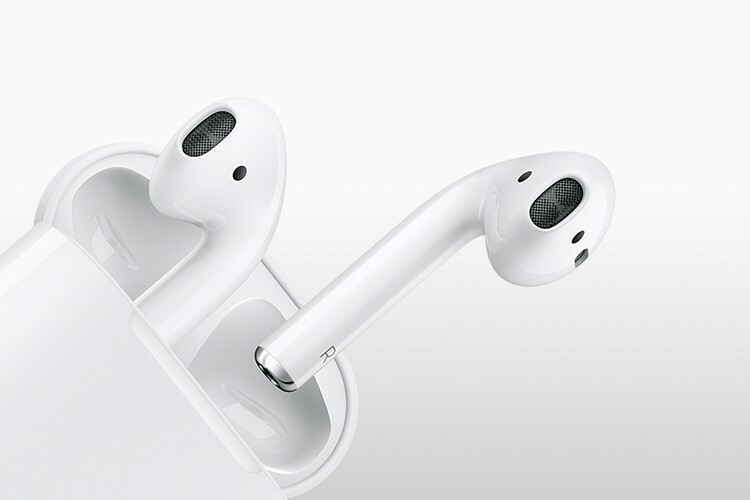 Well-known Apple analyst Ming-Chi Kuo now asserts that Apple will unveil an AirPods upgrade, with wireless charging in tow, in the first quarter of 2019. The Cupertino giant has already shown off this upgrade, that will also bring the ‘Hey Siri’ functionality, during this year’s iPhone XS launch event. There’s no more info about the new features. The wireless charging case for AirPods was first announced at the iPhone X launch earlier last year, so it’s already high time Apple delivered on its promise. Further, Kuo forecasts that Apple is planning a major design upgrade for the AirPods, ready for launch in early 2020. The new AirPods are expected to feature an upgraded W-series chip, Bluetooth v5.0, and a case with a ‘rigid-flex board’ internal components. It will also include an improved heat-resistant hinge on the case, which tells us that the wireless case would be an add-on accessory – like it has always been rumored. Kuo also mentions that the new components are expensive to manufacture but there’s no say on whether Apple will ramp up the price or not. Finally, Kuo predicts that Apple AirPods will soon become the company’s most popular, best-selling accessory. He says users will be more likely to upgrade their AirPods over the iPhones in the coming years, ramping up the sale to more than 100 million by 2021. However, that’s only possible if the 3.5mm headphone jack dongle or fast charger don’t beat it to the punch first. So, we can obviously expect Apple to come up with an ‘AirPods upgrade’ in the coming months, especially since they’re already long overdue.